WK Wood Door Switch Bezels. Same as OEM Limited. 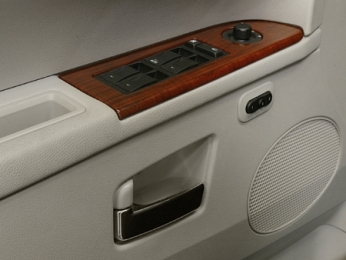 Includes left and right door switch bezels. For individual bezels please see Accessories tab above.